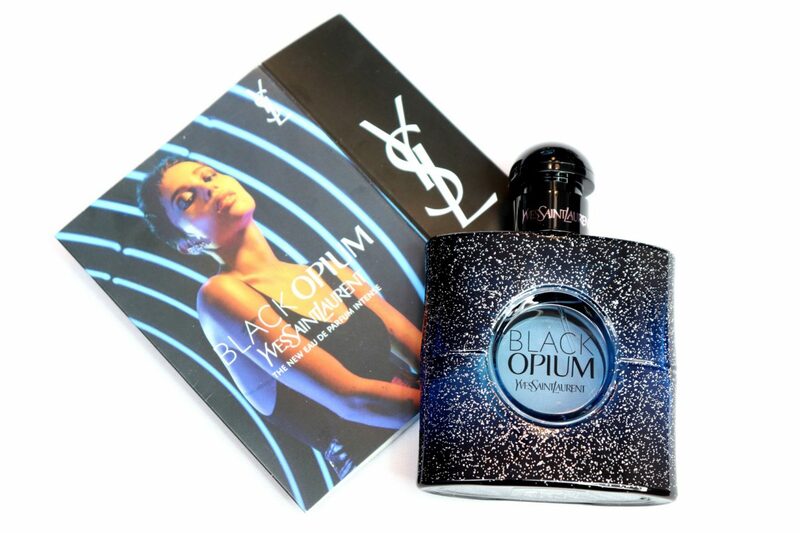 The bottle of the YSL Black Opium Eau de Parfum Intense looks similar as the original Black Opium but instead of having a textured, black metallic exterior, it has a more mysterious looking, gradient blue exterior, semi-transparent combined with glitters. It definitely reminds me of the night sky and I think it looks absolutely stunning. 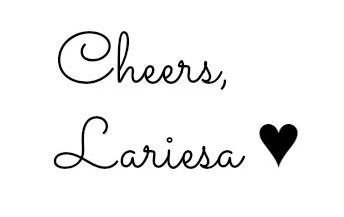 When I first spray on the perfume, I notice a the refreshing Blue Absinthe (or Anise) scent and the sweetness of Licorice. 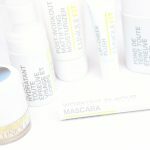 After the initial scents, I can definitely smell Coffee, Sandalwood and Vanilla. I don’t really consider it to be stronger than the original but it is definitely intense, lasts all day and is absolutely a night time type of perfume. 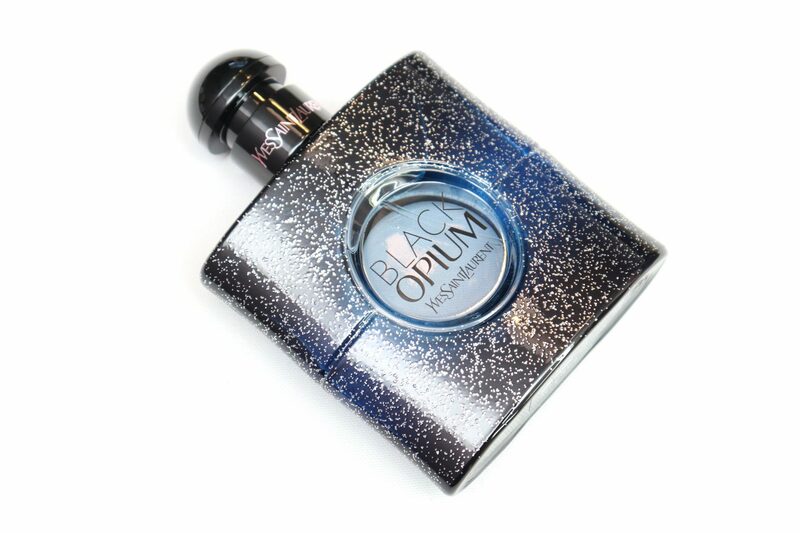 I have completely fallen in love with the seducing fragrance of the YSL Black Opium Eau de Parfum Intense. As a fan of sweet/gourmand and warm/oriental type of scents, this is an absolute treasure of a fragrance. 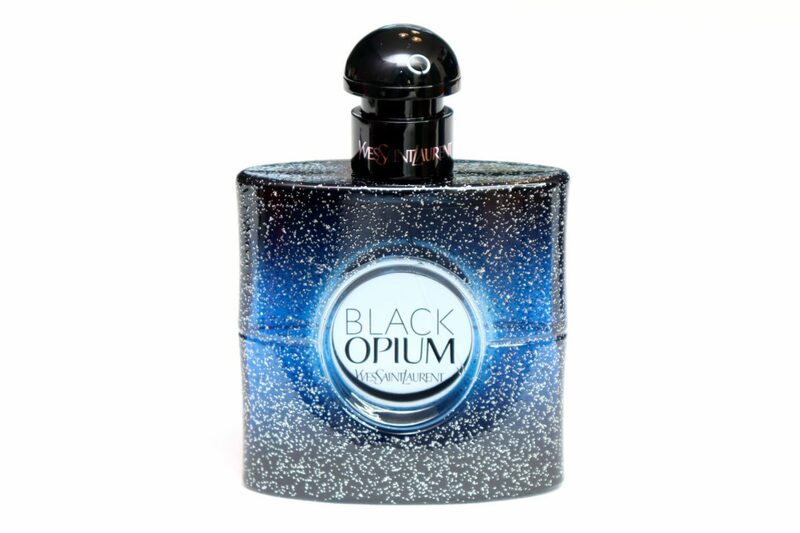 Out of all the Black Opium fragrances, this one is hands-down my favorite. I love the warmth and sweetness of all the base and even though this is a more intense type of perfume, the freshness of blue absinthe gives it a perfect touch of lightness. I would definitely recommend to try this perfume on for yourself, especially if you have a similar taste like myself. 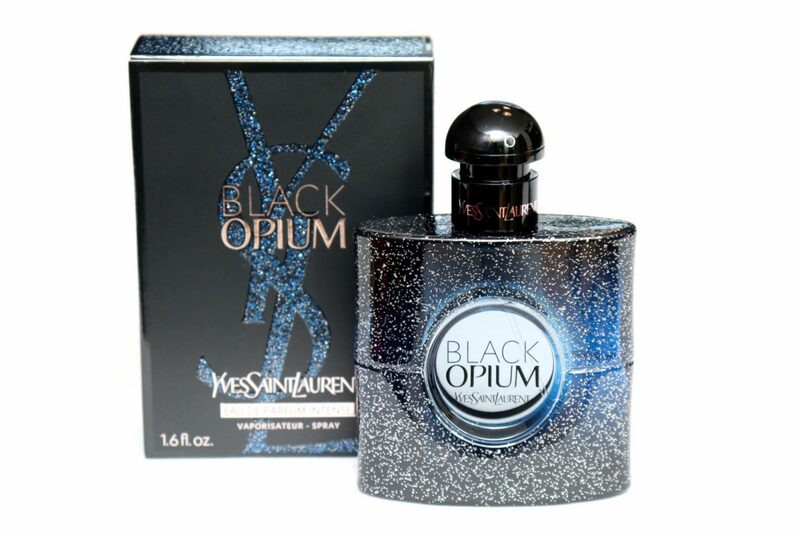 YSL Black Opium Eau de Parfum Intense is available in volumes of 30 mL, 50 mL and 90 mL (suggested retail prices are €80, €110 and €148 Euro respectively) at a variety of perfume stores and warehouses such as Douglas.nl and De Bijenkorf. 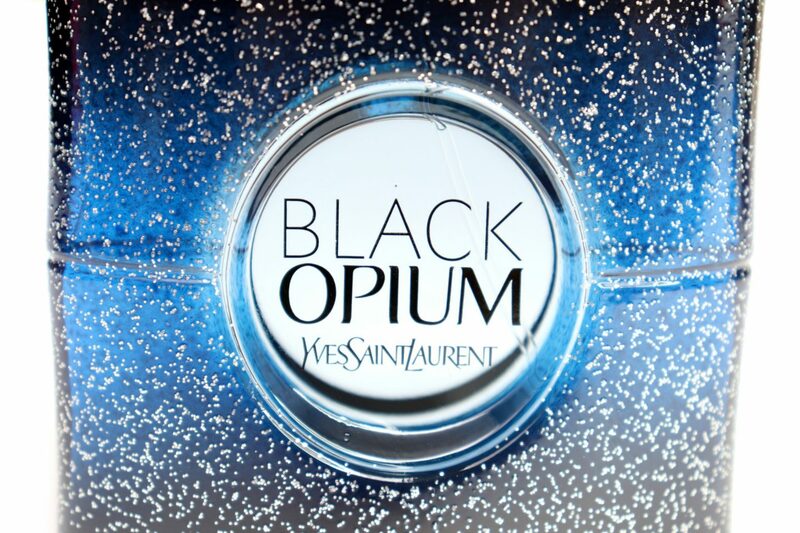 Are you curious about this new addition to the YSL Black Opium fragrances? Which one is your favorite? Oeeh dit klinkt zo lekker zeg! 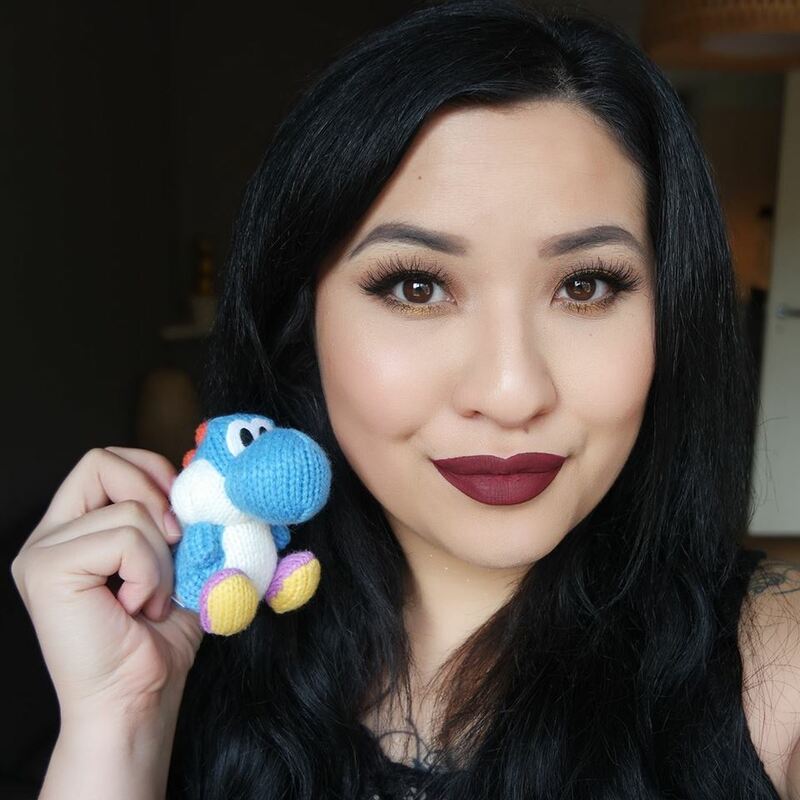 Ben echt gek op de geuren van YSL! Dit word dus de volgende die ik ga bestellen!